Our Youth Ministry is dedicated to: “Helping the family make and mature disciples!”. The middle school, junior high, and high school years are formidable for teenagers as they grow and mature. 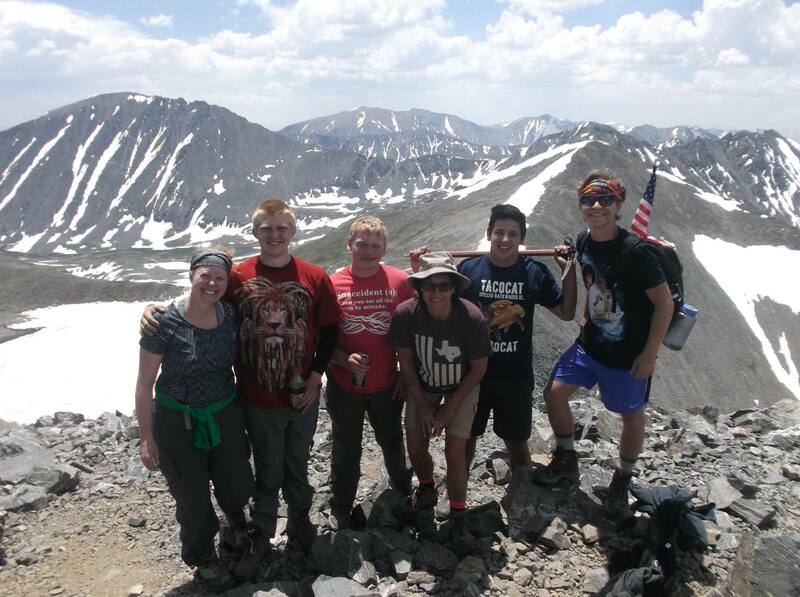 It’s at these ages that teens begin to form their own faith, ask questions, and choose friends to make memories with. 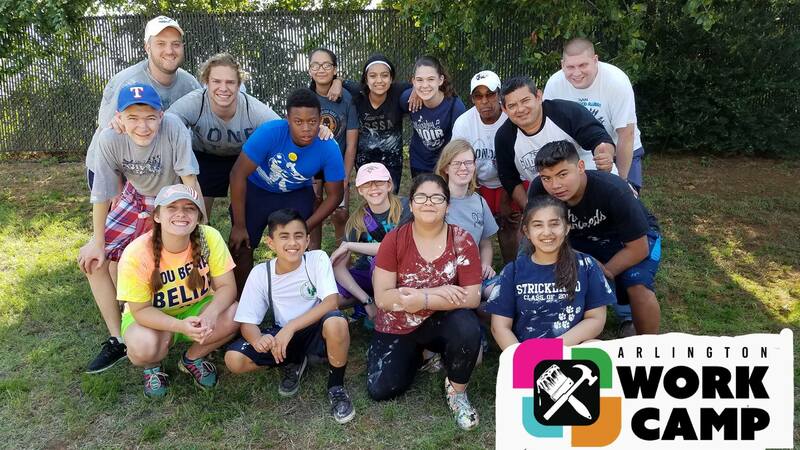 To ensure our teens learn to live a life wanting to be like Jesus Christ, our youth group provides opportunities to learn about the good news, participate in activities that help them gain confidence in their talents, and experience the strength of living like Christ. Learn: Our group meets multiple times a week for Bible study with a variety of teaching formats including lecture, group discussion, application activities, and more. Regardless of the teen’s existing Bible knowledge or church experience, we want them to build upon that base and learn to apply it on a day-to-day basis. Participate: Many programs exist to help our young people gain the skills they need to navigate this world and uncover their talents to serve God. 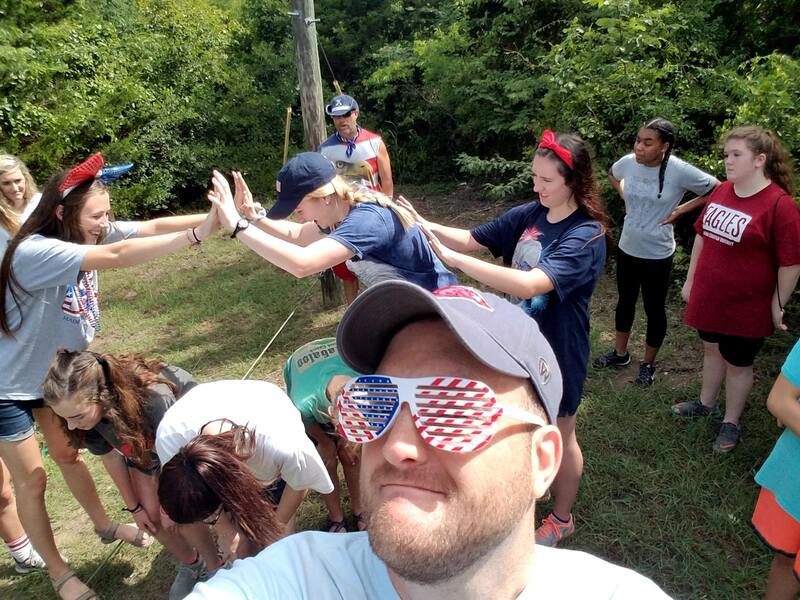 Leadership training programs, camps and retreats, devotionals, family-fun events, service projects, mission trips and more create the opportunity to demonstrate their faith in action. Many of our teens also participate in worship services. The programs give them the confidence they need to stay strong in the faith as they approach adulthood. Experience: Growing up as teenager can be tough with the pressures and bad influences that come with the territory. This might be the first time your child talks to a homeless person, asks a stranger “what they believe”, or witnesses a good friend make bad choices. Experiencing these events as a unified group and learning how to handle them brings strength and confidence as they grow older. 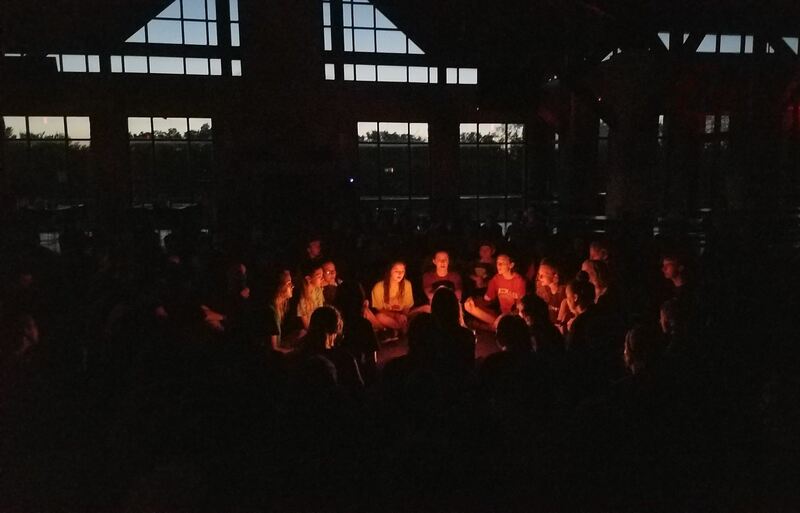 Camp Canaan is a weeklong summer camp for our 2nd-5th graders and provides an opportunity for our older teens to serve as counselors. Taking place at Brookhaven Retreat Center in East Texas, we come together with other churches to create a fun environment to learn the Bible with a community of friends. 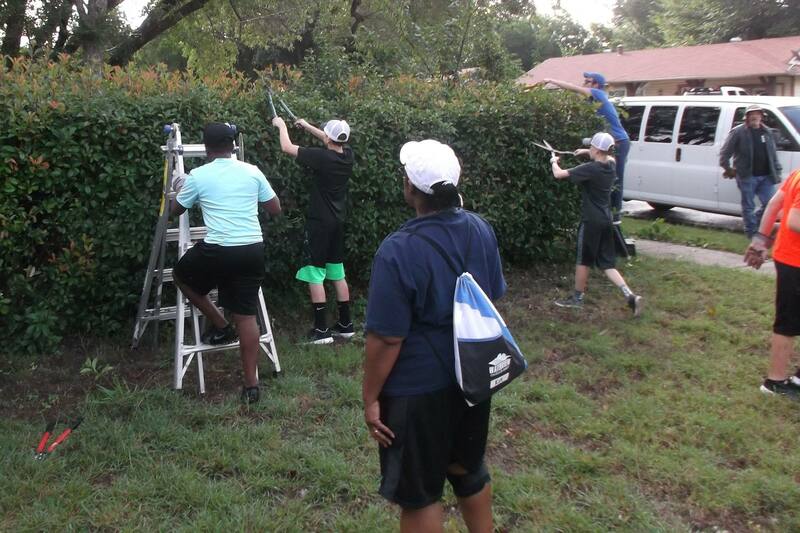 Teens learn valuable skills by caring for and leading the young campers. 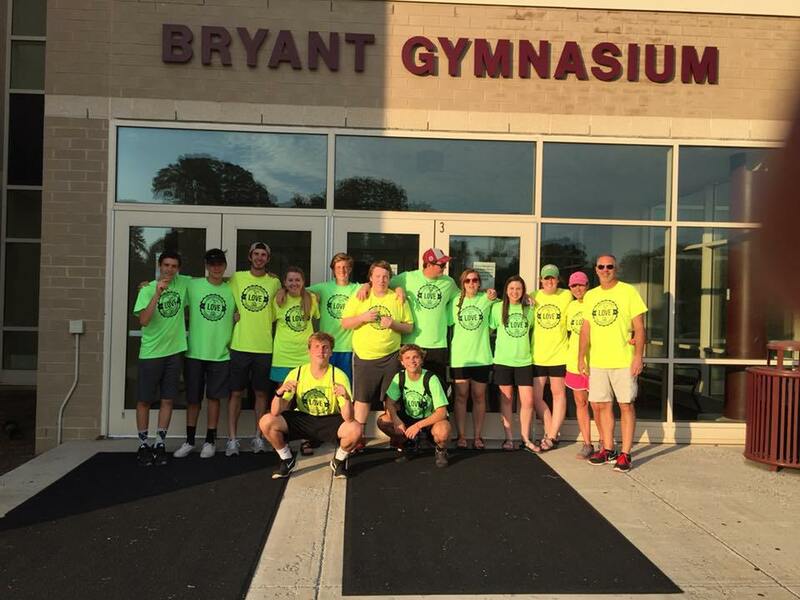 Camp Ichthus is a weeklong summer camp for our 6th-11th graders. 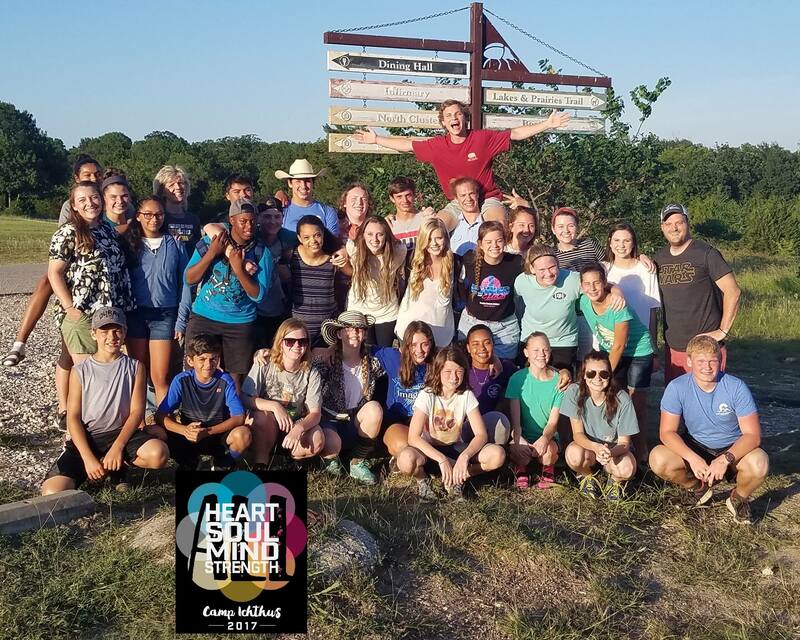 Taking place at the Collin County Adventure Camp near Anna, TX, this camp is designed specifically for teens as they grow in their spiritual walk and make memorable friendships for years to come. 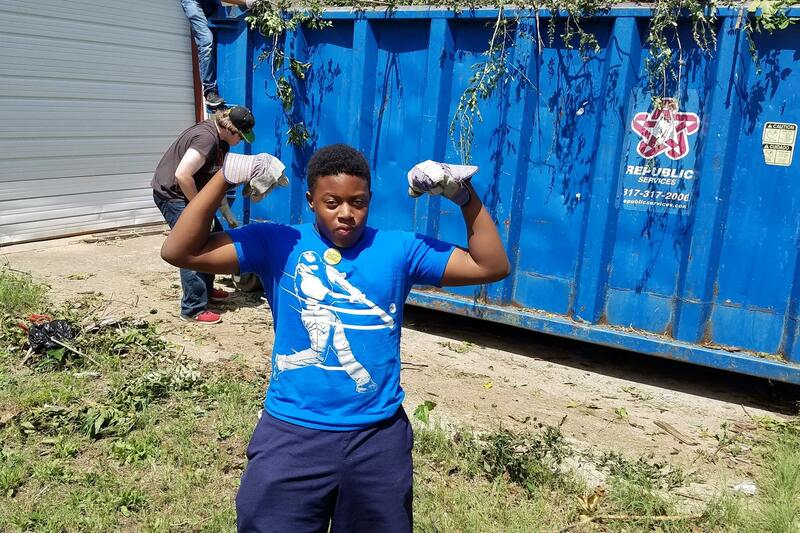 Our teens are challenged spiritually and use this time away from their normal routines to grow in their own faith, while having a blast with games and activities. 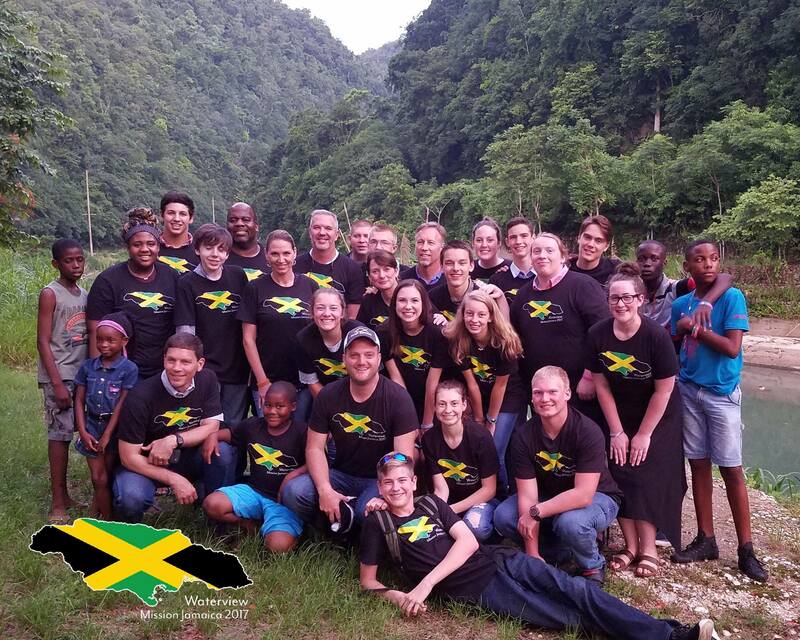 Each year our High School students get first-hand experience reaching the lost through this mission trip. 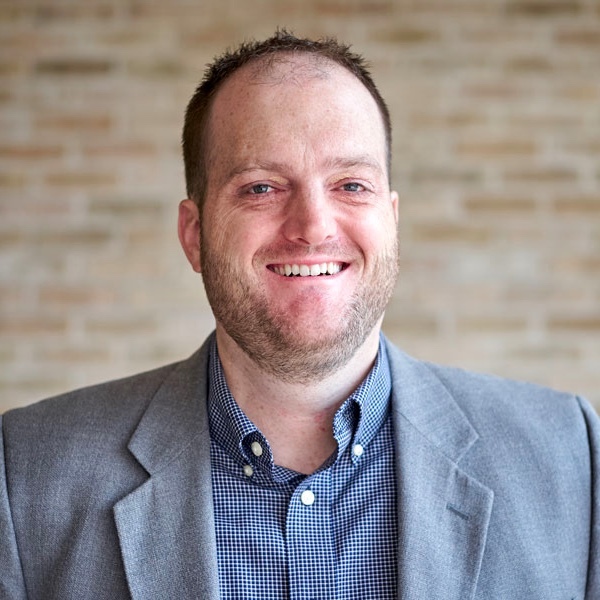 Some sites involve leading a VBS, setting up Bible studies, and other forms of evangelism. We try to partner with places where our missions ministry has a partnership with the local church and some of our recent mission sites include Arizona, Vermont, Pennsylvania & Jamaica. Every other year we participate in Trek. 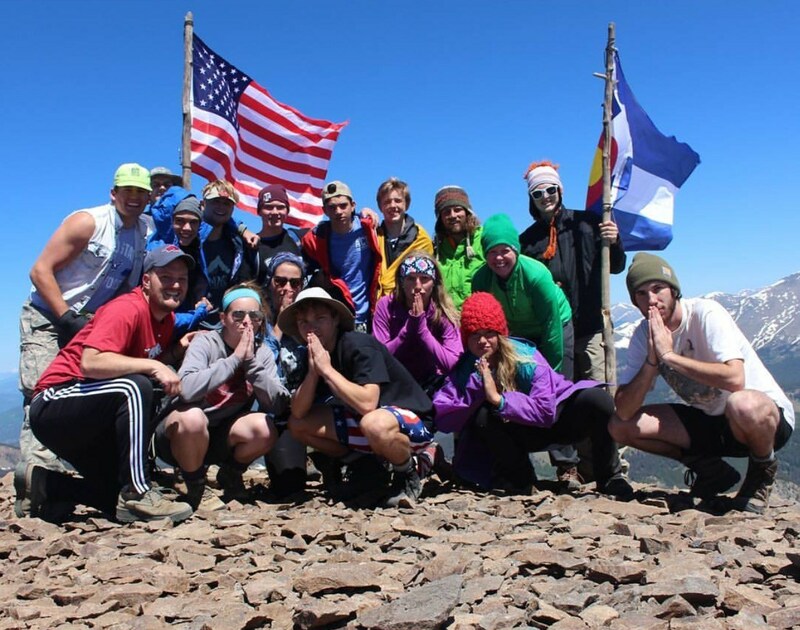 It’s an intense, experiential camp which involves hiking a mountain in Colorado while the students learn about God. Due to its nature, there is also a great sense of community that is built with the others students with you on the hike. 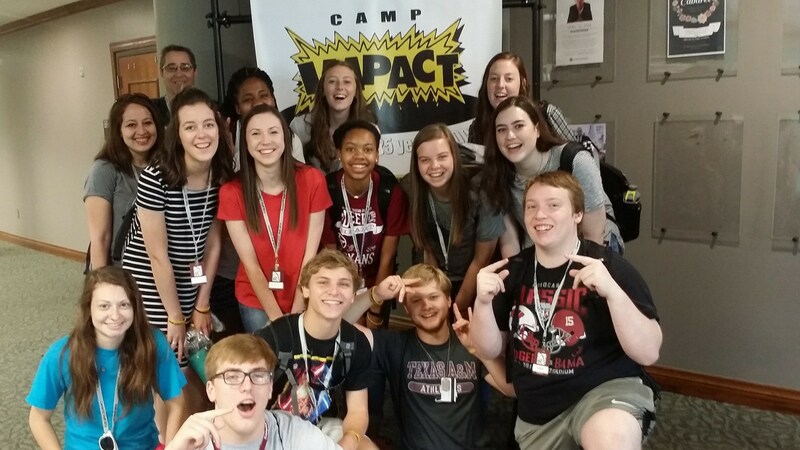 Every other year we send a group to Harding University’s summer camp for teens in Searcy, Arkansas called Uplift. This is a great opportunity for our teens to surround themselves with hundreds of other believers to focus on God and His word. 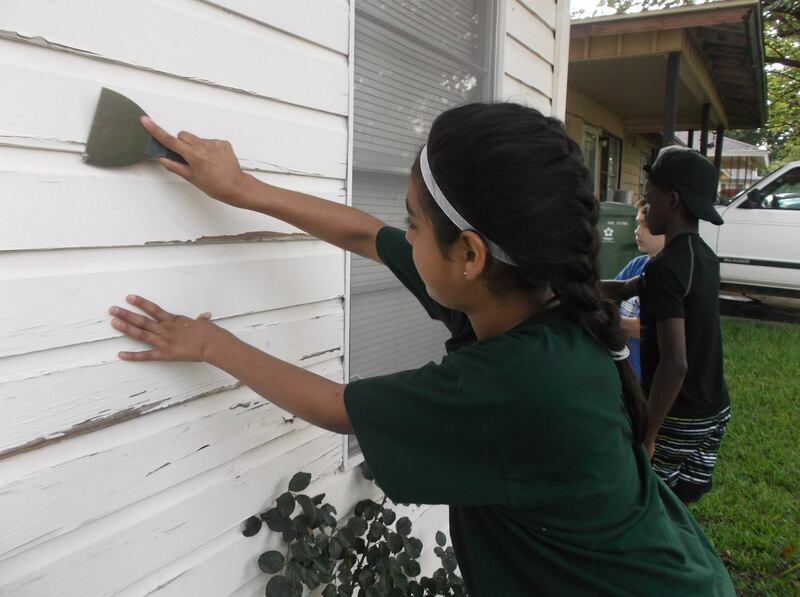 Our summer begins by getting the students out in the community to serve others by painting houses and doing service work as a way to show others the love of Christ. 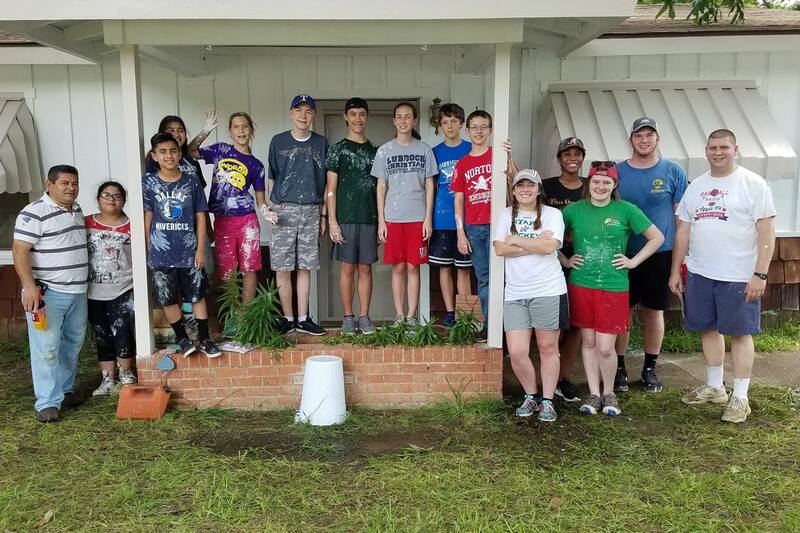 We participate in the Richardson Work Camp and partner with the Greenville Ave church to share Christ’s love with those around us.